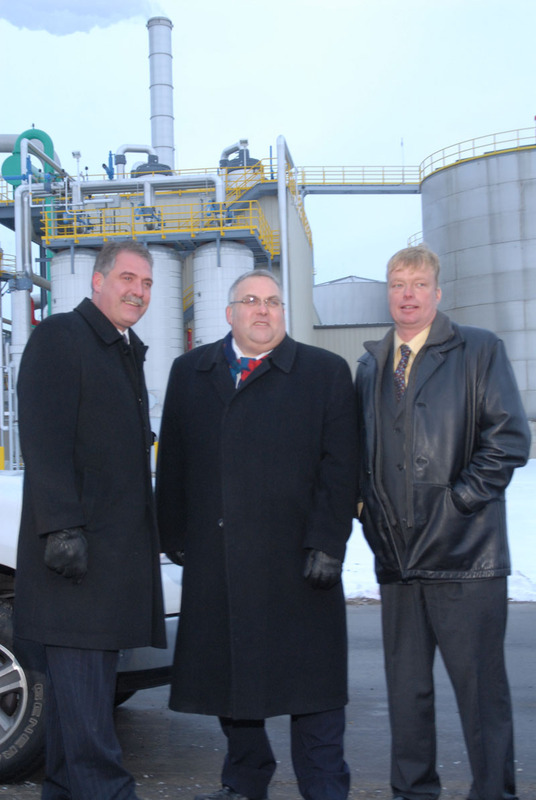 Construction of the Alymer-based Integrated Grain Processors Co-op Inc. ethanol plant began in mid-2007. The facility has been operational since Oct. 1, 2008. In addition to producing 162 million liters (43 million gallons) of corn-based ethanol annually, the plant also produces approximately 129,600 tons of distillers grains each year. 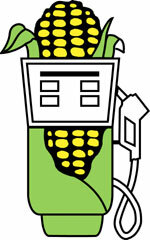 The plant is owned by a cooperative made up of approximately 900 members. Ownership is nearly evenly split between regional farmers and other representatives of agriculture-related businesses. The facility was capitalized in part by equity investment by the facilities ownership. Additional capitalization was sourced from a consortium of banks and federal and provincial government incentive programs. In its study, Doyletech found that construction of the plant contributed to a net spending increase within the region of approximately $275 million, was well as an annual increase of at least $50 million in new economic spending in the region as a direct consequence of the plant’s operations. Canada currently has 1.4 billion liters in ethanol production capacity, with another 600 million liters under construction – all adding up to the 2 billion liters of ethanol production required to meet the federal government’s five-percent renewable fuels standard (RFS) by 2010. Canada currently has 15 operating plants with a combined total capacity of approximately 1.4 billion liters. Criticisms are not all accurate, the ethanol industry retorted today (April 1), issuing a report forecasting ethanol, among other things, to produce 55 percent fewer GHG emissions than gas by 2015.